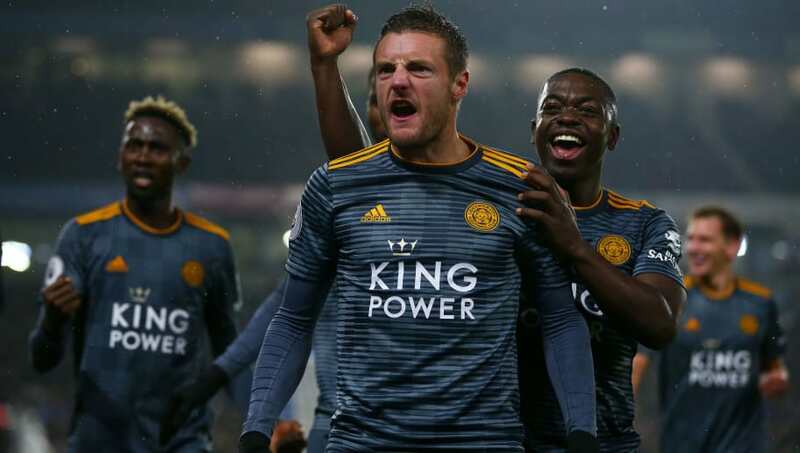 ​Leicester host Watford on Saturday in a Premier League clash at the King Power Stadium, with both teams looking to gain momentum heading into a congested festive fixture programme. The Foxes earned a well deserved point last time out away at Brighton, whilst Watford will be looking to bounce back from their convincing 3-0 home defeat at the hands of Liverpool. Watford sit in ninth position and Leicester in 10th, so both teams will be looking for maximum points in a bid to keep pace with the Europa League qualifying spots. Leicester have James Maddison available for selection, after the midfielder served his one-match ban during the Foxes' dramatic EFL Cup penalty shootout win over Southampton in midweek. Leicester have enjoyed recent success in this fixture, particularly since both teams returned to the top flight. The Foxes have won all four of their home games against Watford in the Premier League, scoring eight goals in the process. Watford's last win at the King Power came in the Championship back in 2013, but you'd have to go back another nine years to find their next success. Leicester have found a modicum of consistency in recent weeks. They're unbeaten in their last four games, drawing three and winning one - they've not gone five without defeat since December 2017, so will be keen to put that right this weekend. Watford have stumbled of late after an impressive run of form. The Hornets have picked up one point from the last nine available, scoring just once in that time. Here's how both teams have fared in their last five games. Although Watford's recent record against Leicester has been poor, they are a different prospect this season. There's goals for them in the game given Leicester's weakened back line, and Gracia's men will fancy their chances. However, Leicester have discovered a steely resilience which has seen them go four games unbeaten. Both teams have an eye for goal, and a high scoring affair could be on the cards.